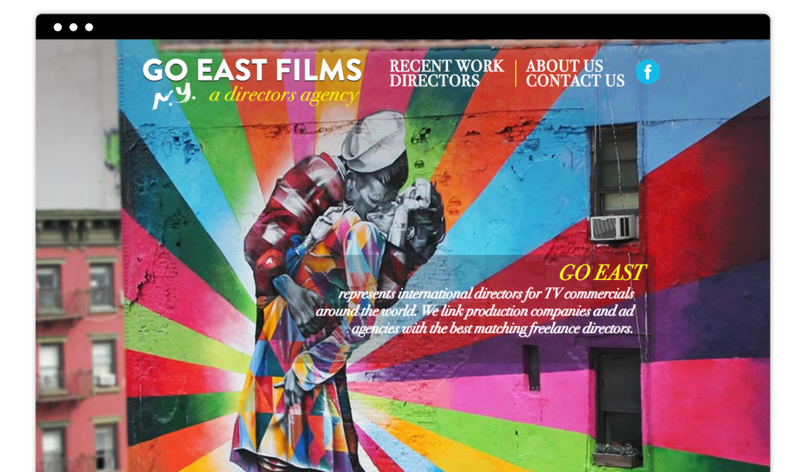 Go East was started in New York City in the year 2000. Our clients are based in Eastern Europe, Middle East & Asia. Our roster consists of an exclusive list of directors ranging from well- established to up-and-coming, specializing in storytelling, comedy, car, beauty, family & kids, CGI and other genres.